We are reckoned as a prominent Jigs & Fixtures manufacturer, Exporter and Supplier based in India. We manufacture Jigs & Fixtures from optimum quality material ensuring their high performance and durability. 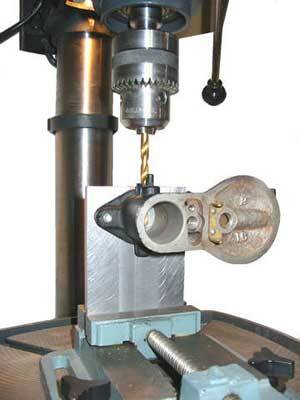 These Jigs & Fixtures are used for aligning and assembling various tools and components. Clients can avail Jigs & Fixtures at the most reasonable rates from us.